We are firm believers and supports of marriage equality and celebrate every couple fully, with no exceptions. 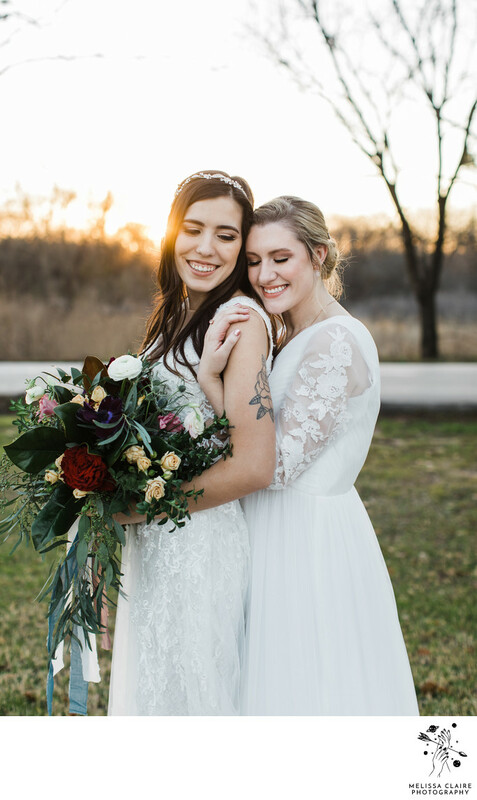 We prioritize LGBTQ+ friendly wedding vendors as well. Everyone is welcome. Location: 1720 Dr Sanders Rd, Aubrey, TX 76227.